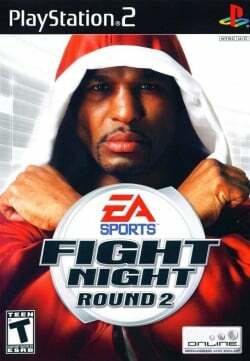 Game description: The sequel to EA Sports' Fight Night 2004 maintains the original's analog control scheme and introduces a variety of new features. Now you have access to even more punches, including a new "haymaker" punch that is just powerful enough to knock down your opponent. Every hit counts in this game, as injuries reduce a fighter's ability to defend himself. Your cut man can tend to your injuries in between rounds to help you survive your opponent's devastating punches. This page was last edited on 9 June 2018, at 20:06.